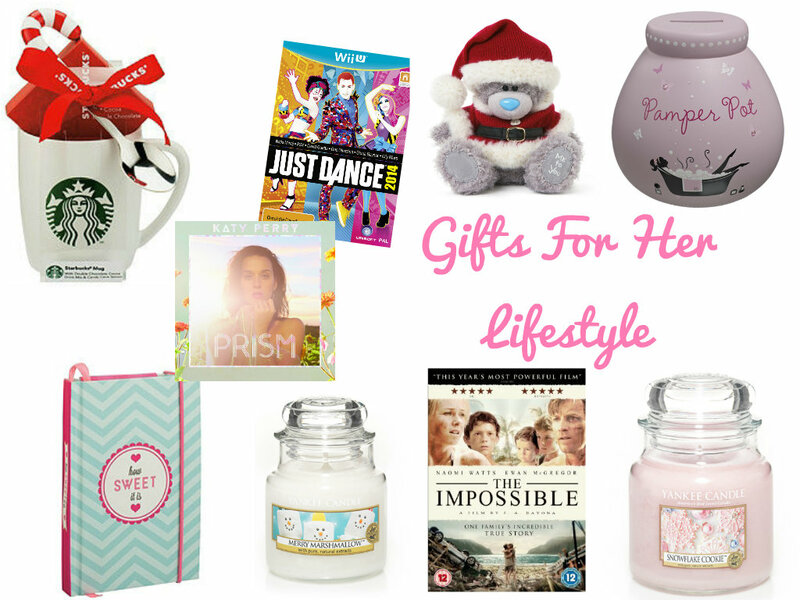 Here are some lovely ideas for gifts for your loved one which any girl/women would appreciate getting. All these gifts are in the £5 – £20 mark which means that they’re also great for stocking fillers. 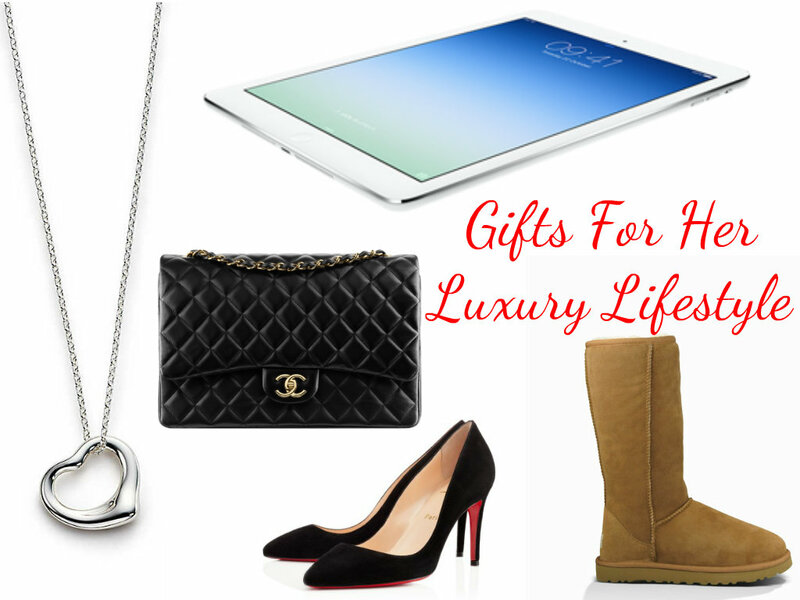 Here is a mixture of things that you can get your boyfriend, brother, dad or husband. There’s a mixture of presents to chose from for older people and younger people. 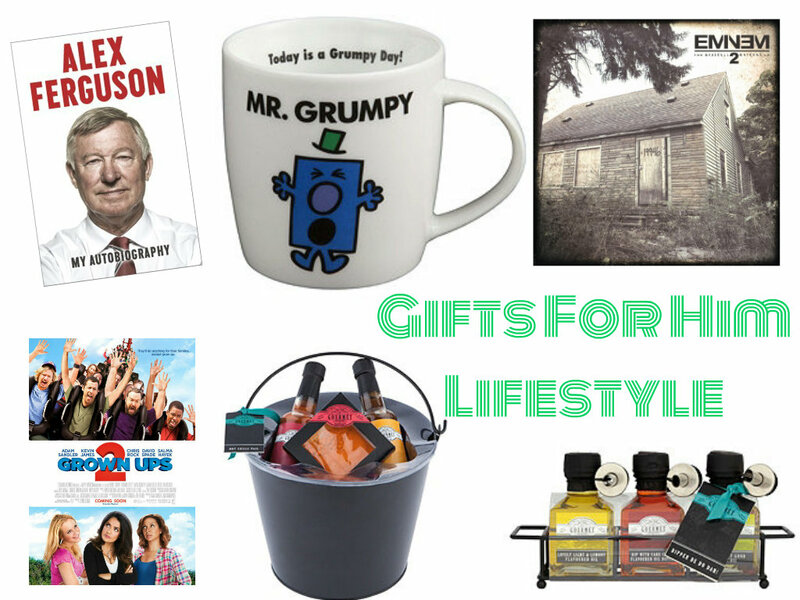 Now I know that these gifts are quite expensive but they could be for that special someone’s main present or something who knows but here’s some ideas!! 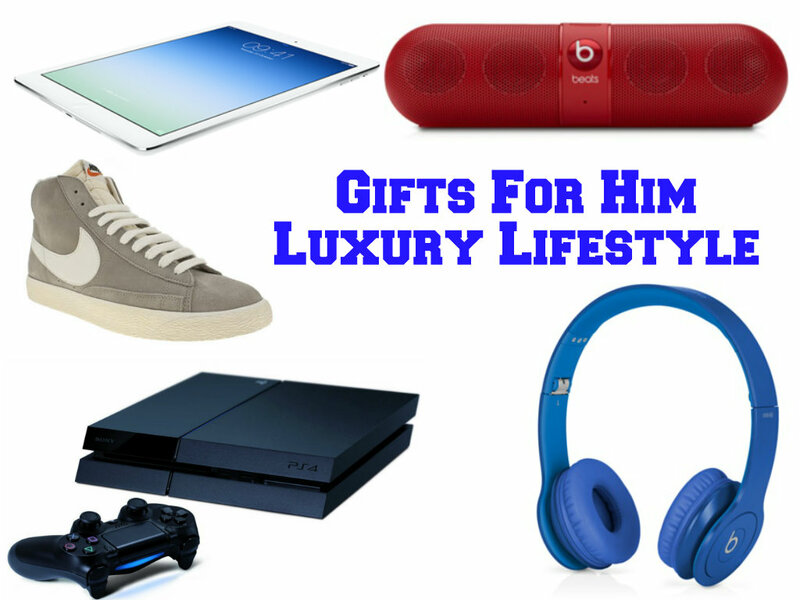 Again these particular gifts are rather expensive however I thought I would give you some ideas about what you could buy him if you want to splash out on him. 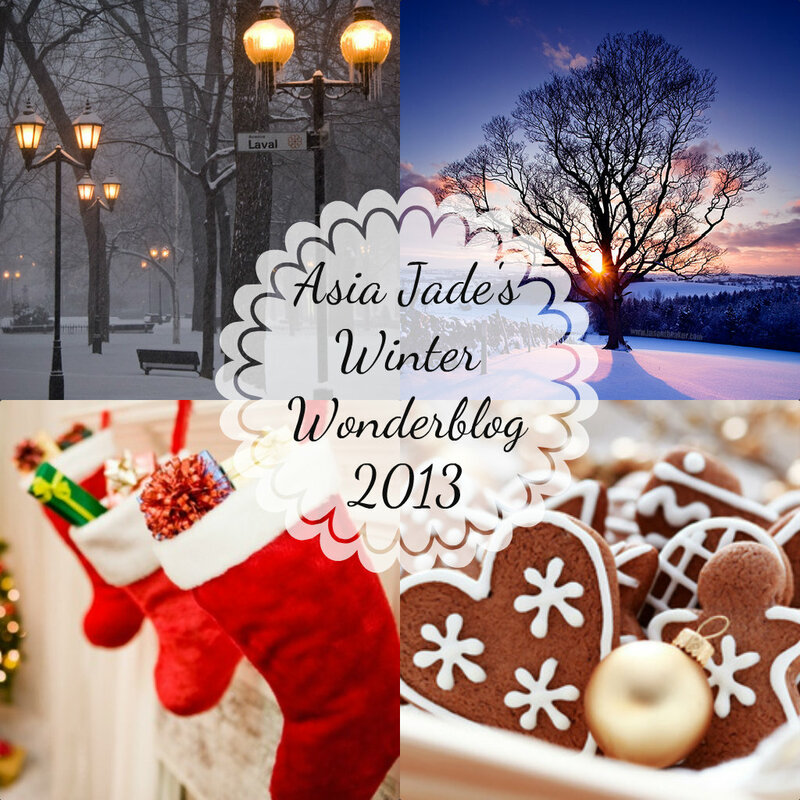 "Winter Wonderblog 2013 #6 | Favorite Youtube Videos"
"Winter Wonderblog 2013 #8 | The Christmas TAG"